Concert by South Korean artists, including fan-sign event, selfie event and a lot more. 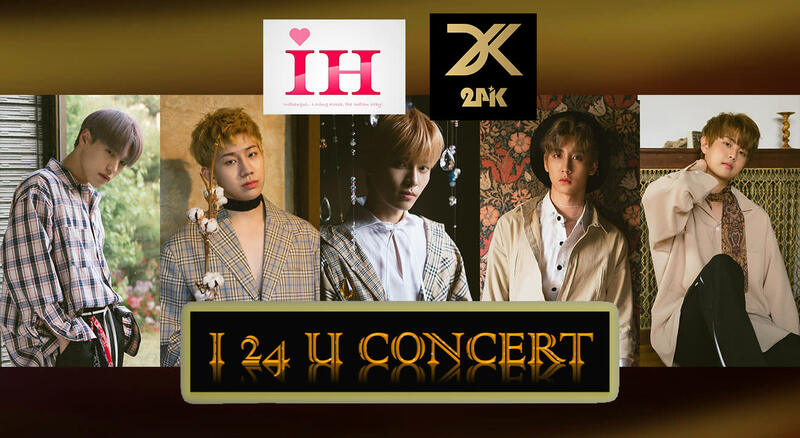 24K (Korean: 투포케이) is a South Korean boy group formed by Choeun Entertainment in 2012. The group currently consists of six active members. They debuted on September 6, 2012 with the extended play Hurry Up.